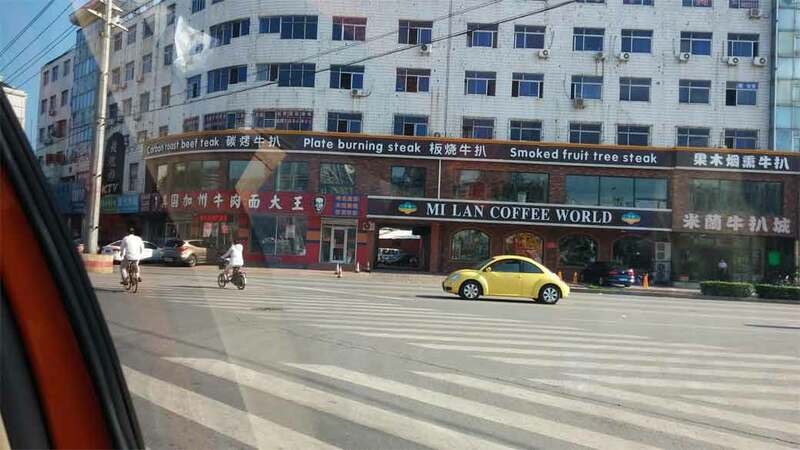 One “carbon roast beef teak” please! Firstly, one needs to recognize that there is still a relative paucity of qualified judges in China, so there were only fifteen of us and we had to taste approximately 80+ entries each. 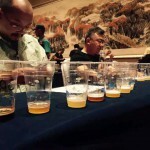 There were eight categories and each judge would be assigned two of them: one flight for the morning session, and the other in the afternoon. 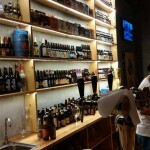 Many varying styles of beer had to be combined into a single grouping, including a single category for all lagers (except for those with specialty ingredients, which is its own category, zengwei 增味) and where English brown ales are grouped with Belgian dubbels in the same “Dark Ale 深色艾尔” category. This would likely face criticism in the West, but again, I believe the compromise comes about because there are only so many judges to go around and only so many prizes to give out. At least this year stouts and porters get their own category instead of being squeezed into “Dark Ale” like they were last year, when there were only SIX categories. Baby steps, people. Baby steps. Let’s give them time – at the speed things are developing in China, I think we’ll get there sooner rather than later. Meanwhile, everyone else was in the conference room next door, leisurely listening to guest lectures. 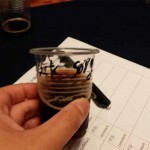 One of my fellow judges, who happened to be assigned the Specialty 增味 category, gave me a taste of a Black Sorghum stout. Spicy and phenolic, almost medicinal. Interesting, though I wouldn’t drink more than a sample of this particular batch. Work in progress with a unique ingredient? So anyway, I got porters and stouts for the first session and American-style pale ales and IPAs for the second. I must confess that some entries were difficult to put past my nose, let alone palate and throat. Most were simply mediocre or significantly flawed, but there were a small handful of decent beers. Among the stout/porter entries, I noticed a pattern of overly bitter brews, both from hops and/or roasted unmalted grains. This left the beers quite one-dimensional as the bitterness overtook any other component in flavor. After the main evaluations, we were onto the selection of “best in show” or the winner of the Master Cup. 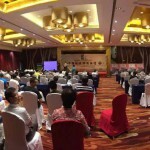 Here, half the judges from each group were chosen to decide the champion from each of the category winners. For me, this was a tough decision, and one that will never please everyone, since subjectivity really comes into play when judging across categories. Both the American-style IPA and the lager were quite good, as was the specialty category winner, which was an obviously vanilla-infused stout. I won’t reveal which beer I personally voted for, but this last one ended up as the champ. 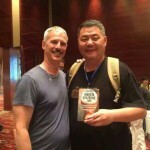 We found out later at the award ceremony that the brewer, Geng Hongwei 耿宏炜, is from Xingtai, representing Hebei province. 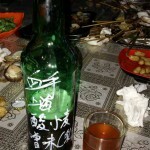 Geng named the beer “夏洛特女王世涛” or “Queen Charlotte Stout”. 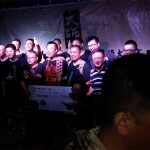 Geng joined on stage by his fellow Hebei contestants. 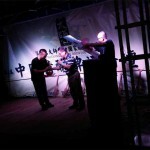 The award ceremony that evening almost didn’t happen, due to flash thunderstorms and heavy showers, as the venue was an open-air plaza along the sandy beach shore of Qinhuangdao. But the Beer Gods eventually prevailed and the prizes were awarded in relatively little rain, with only quick bouts of misty drizzle by night’s end. Finally getting to meet some of the other fellow beer geeks and enthusiasts was a great experience (Judges were working all day in a separate room from the conference hall, unable to mingle with entrants and attendees to the daytime presentations and lectures). 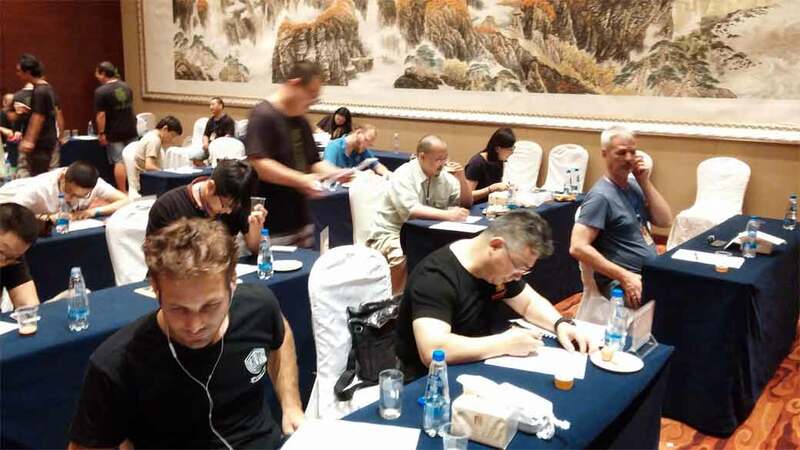 It was very encouraging to see Chinese homebrewers from around the country, striving to improve their skills and knowledge, with the number of participants increasing each year. At the award ceremony dinner, leftover bottles of entrants were randomly available to sample. Here is a sour wheat ale from a Shanghai homebrewer that goes by the moniker 血手 or “Bloody Hands”, who actually won or placed close runner up in several categories! 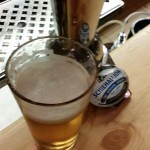 Not bad, and great with the seafood we were being served that night. 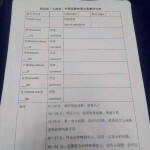 Here is the full list of winners (Chinese only). The total score of each region’s entrants determines who gets to host the following year’s contest. This time, Beijing beat out Hebei by just one point. To sum up my experience, I do leave with a positive spirit. Many of the winners and runners up will almost certainly be future commercial brewers, adding their personalities to the global phenomenon we know and love as craft beer. Despite some of the undrinkable entries, ultimately it is through mistakes that people learn most effectively. 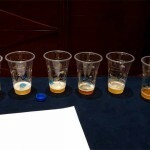 The judges’ comments for each entry are anonymously returned to each of the brewers, in the hopes that the feedback will assist in honing their craft. 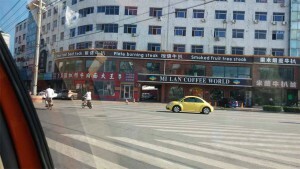 I know I’m not the only one excited about China’s potential for craft beer. 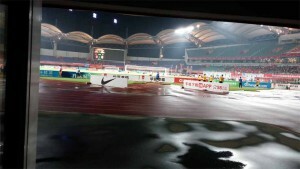 Until next year – in Beijing!